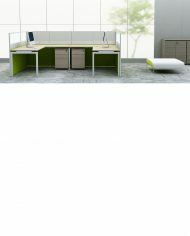 Eco 36 System’s workspace centers on creativity to create fluid workspace structures. 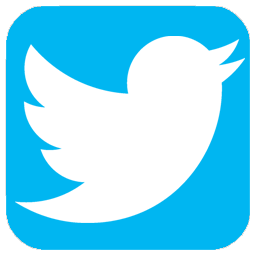 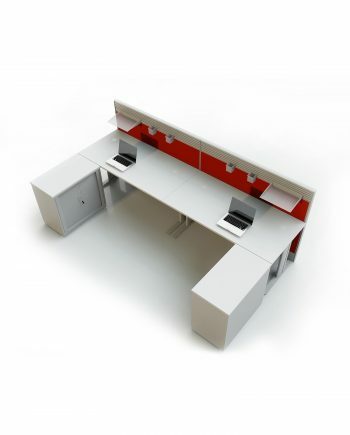 All design and products are designed and manufactured according to strict industry standards. 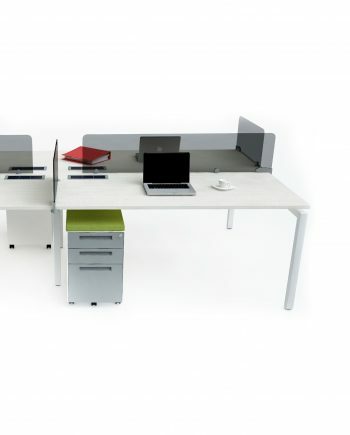 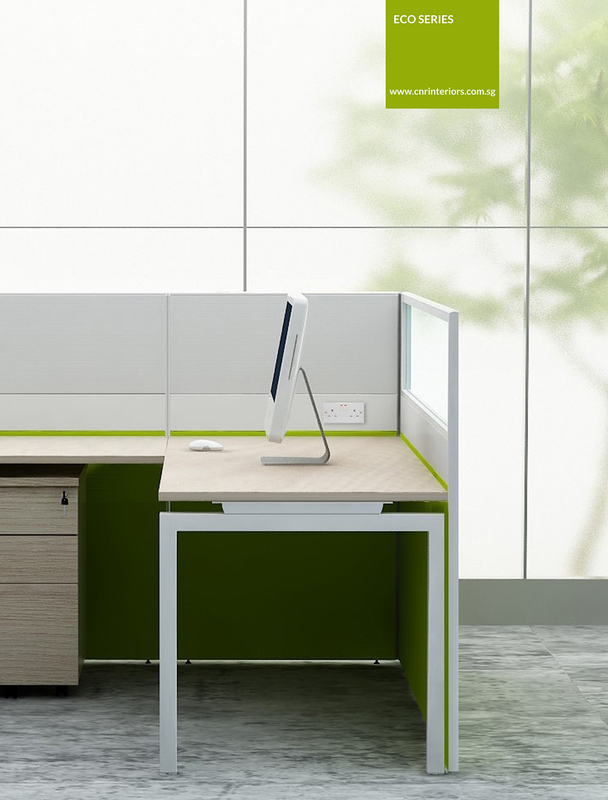 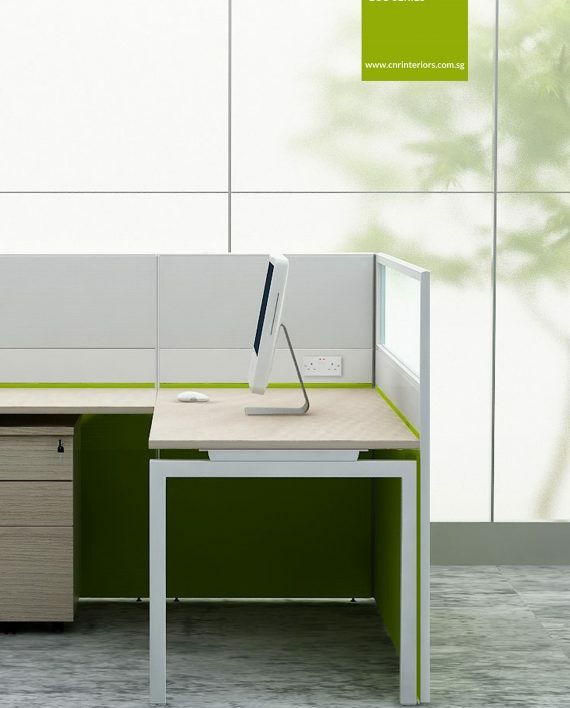 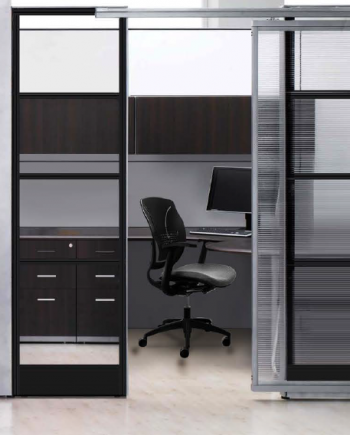 The Eco 36 system is flexible to configure the workstation that provides a shared space. 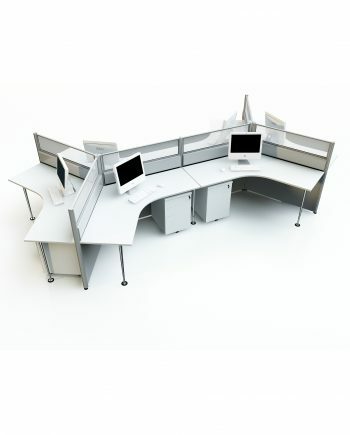 This configuration enables interaction to flow freely and work done by both individuals and groups setting.